Learn how to commission a David Frederick Instrument of your very own! 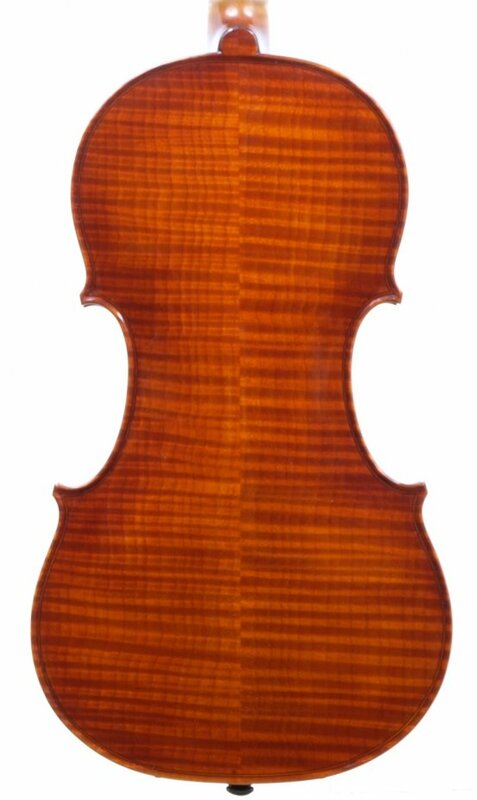 David Frederick instruments are available for purchase directly from The Violin Shop in Lincoln and periodically in a handful of other fine violin shops. He does take commissions for future instruments. Currently, due to increased demand and workload, the waiting period is generally 6-8 months. He is always willing to work with musicians to help determine which model would best compliment their individual playing style. 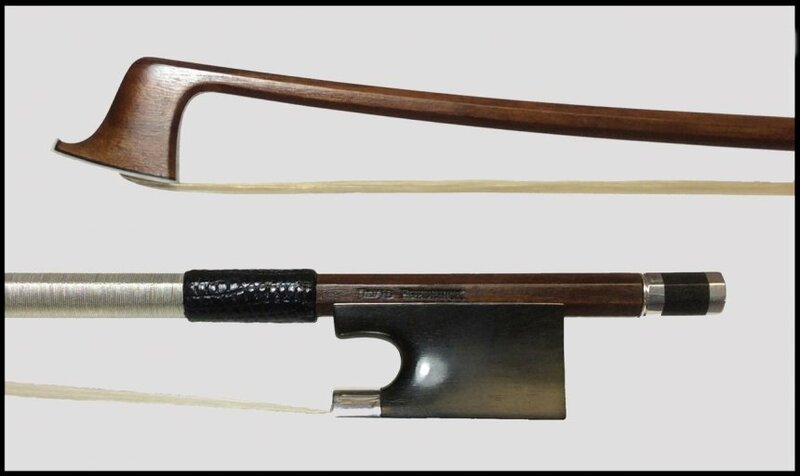 All David Frederick instruments carry a limited lifetime warranty on workmanship as well as two complimentary check-ups (at 6 months and 1 year) to include adjusting or replacing the bridge and/or soundpost as needed based on the natural settling of the instrument. 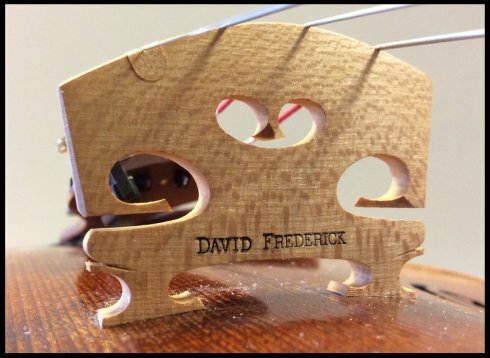 Additionally, in the unfortunate event that an instrument requires repair, We offer a generous discount off of our current shop rates on all David Frederick instruments thus allowing us to maintain the integrity of his work. This offer is good for the life of the maker and is transferable if an instrument moves on to a new home. 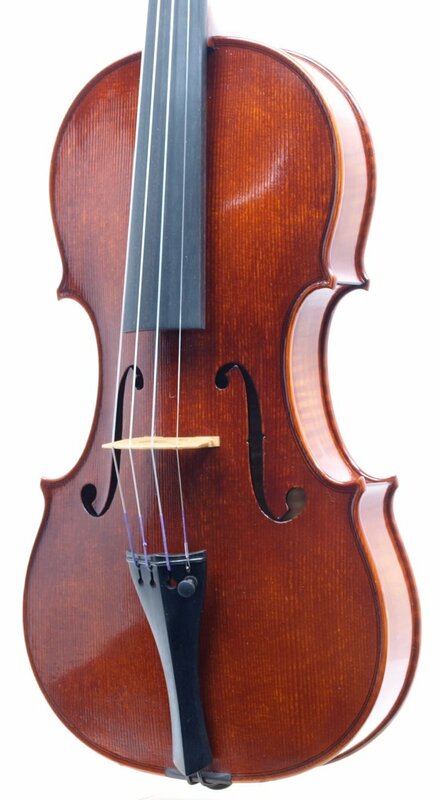 Anytime that an instrument is returned for service, shipping and insurance costs to and from the maker are the sole responsibility of the owner.